For nearly a century, Absopure has been dedicated to supporting our neighbors throughout Michigan and the Midwest. This commitment involves event donations, sponsorships and building lasting relationships with the great causes and remarkable members of the communities we serve. Absopure also donates 1 million bottles of water annually to hundreds of charities and organizations in need. Impacting people from Flint to Kenya, here are just a few of the great causes we were proud to support in 2017. 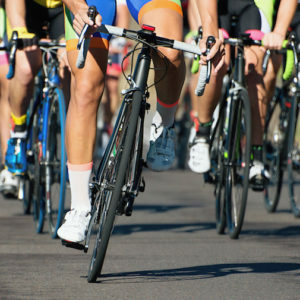 For three days every August, the City of Flint comes to life as thousands of runners, walkers and fitness enthusiasts take part in the Crim Festival of Races, hosted by the Crim Fitness Foundation. Founded in 1977 by Michigan House Speaker Bobby Crim, the foundation is committed to advancing the agenda for improving health in our nation’s communities – an initiative Absopure also cares deeply about. 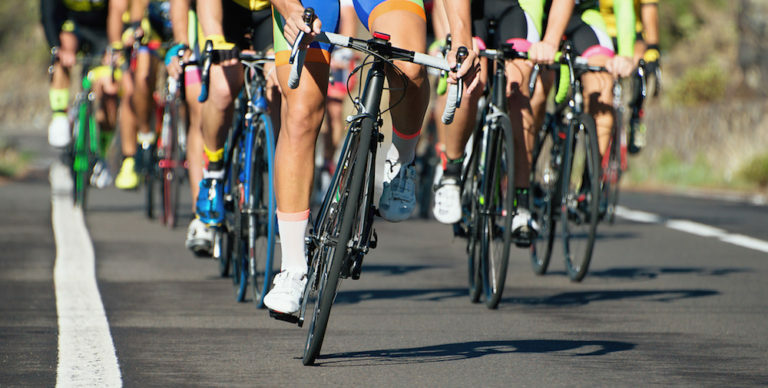 As the official water sponsor for the Crim Festival of Races, Absopure donates thousands of bottles of water to the race! In 2017, we also sponsored the Michigan Purse Prize, which offers monetary reward to the top race finishers from Michigan. 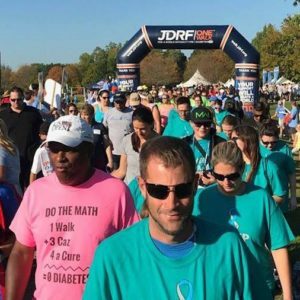 The Juvenile Diabetes Research Foundation, also known as JDRF, hosts their annual One Walk in hundreds of cities throughout the United States. 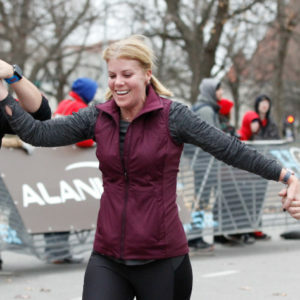 The race, which attracts nearly a million people nationally, seeks to change the future for everyone living with type 1 diabetes. 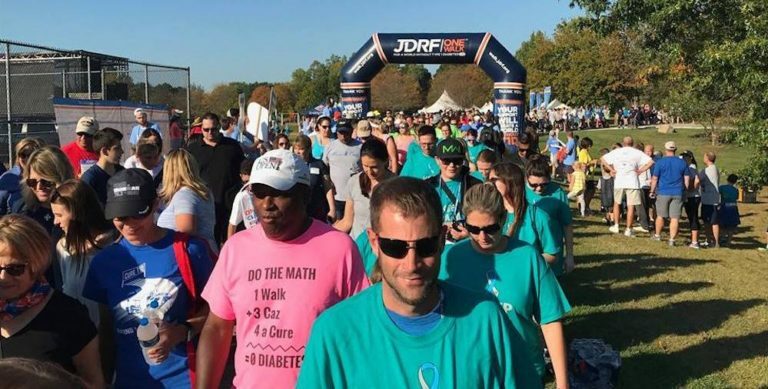 Absopure has been a proud supporter of JDRF for several years, donating our water to several One Walk events in the southeast Michigan region. In fact, Absopure is the first statewide JDRF One Walk sponsor for the Greater Michigan Walks chapter. Did you know that one in eight women and one in one thousand men will be diagnosed with breast cancer in their lifetime? As the world’s largest education and fundraising event for breast cancer, the Susan G. Komen Race for the Cure brings together those whose lives have been affected by this devastating disease. 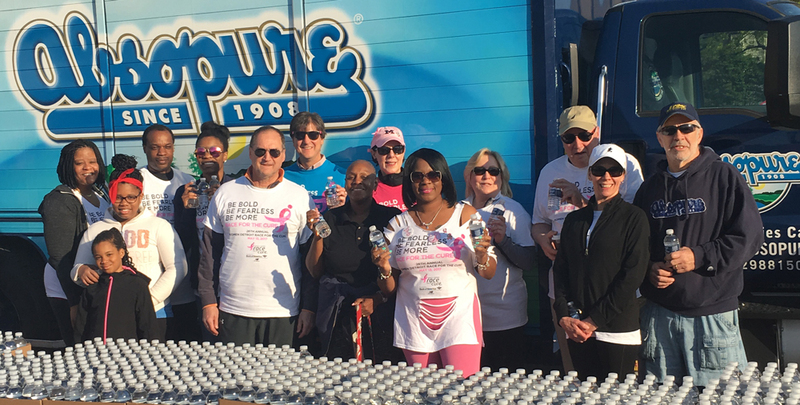 Absopure has been a proud sponsor of this great cause for more than a decade – starting with supporting Komen Detroit Race for the Cure, and expanding to events in Kalamazoo and Lansing. 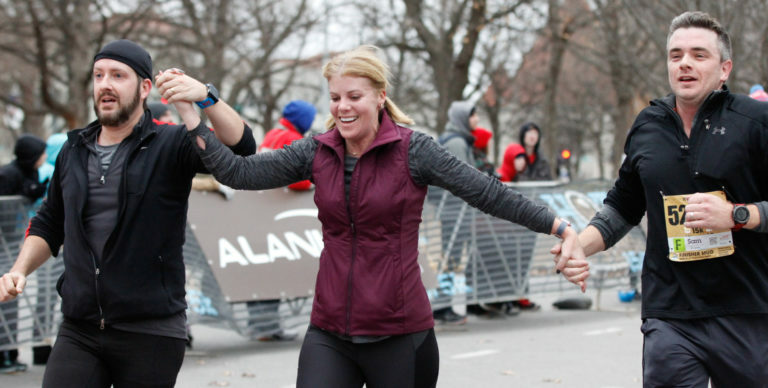 Since the beginning of our partnership, we have provided nearly a million bottles of water to runners and walkers. Additionally, Absopure employees have volunteered hundreds of hours of their time at Komen events. People in the United States often take clean drinking water for granted, a privilege that is not afforded to the Pokot people, an impoverished yet determined community in Western Kenya. The Hope Water Project, a Michigan non-profit charity, helps support the health and wellbeing of the Pokot, one drop at a time – raising funds through marathons and cycling competitions. Absopure is honored to support the Hope Water Project by donating water to their events, including their own Hope Water Project 5K. Our support helps this great local charity focus their resources on building wells and bringing safe drinking water to the Pokot people. Created by 100.3 WNIC radio host Jay Towers, Jay’s Juniors gives kids with chronic and terminal illness and their families an all-expenses-paid trip to Walt Disney World during the holiday season. Now in its fourth year, the program has sent dozens of children on the trip of a lifetime. Absopure is proud to partner with Jay Towers to make such a great cause possible, and we hope to continue bringing joy to kids for years to come!